After a few months of usage, you will find your browser getting slow. It seems heavy to start. It is also heavy to load some Facebook pages and some other pages. It seems that your browser have a problem. The most common problem is your browser is getting fatty. The fat I mean are cache, bookmark, history, and add-on. All of them stored in a browser profile. So, basically, to solve this problem you need to create a new profile. Your browser will be speedy again. This article covers only Chrome and Firefox. 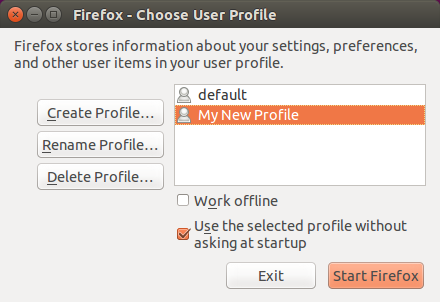 A new profile for a browser is same with an user account for Ubuntu. Every user has they own configuration. By creating a new profile in browser, it means you restart your browser into the first state when you install it. As an example, I have thousand bookmarks inside my Chromium and it goes very slow. Even I need more than 5 seconds to open a new tab. By using a new profile, my Chromium be speedy again. And by using new profile you don't delete the old profile. You still can go back into the old profile (it means the old cache, bookmark, history, including add-ons). 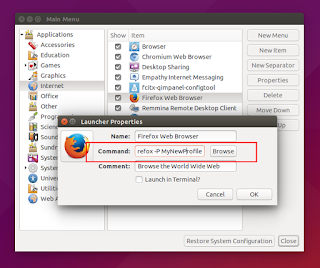 To do this guide, you will need Alacarte on Ubuntu. 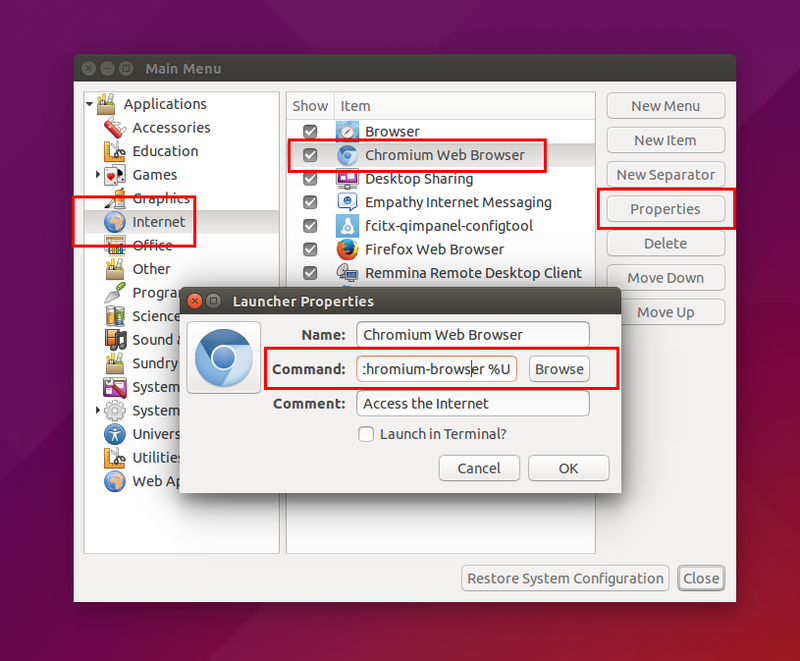 On Kubuntu (and another KDE distro), you can just use built-in KDE Menu Editor. 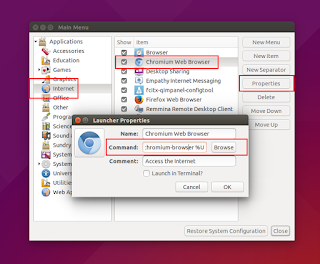 In Chrome and Chromium, you can edit the command in your icon in Ubuntu menu. Look at the normal command for your fatty profile. Before you use the new command, just create a new folder at the directory /home/yourname/.config/chromium/ and use that name in the command. to select the old profile back.